These After Eight Brownies fixed everything for me last week. Sometimes I have a week in the kitchen that tests even my most basic of baking skills. Last week was definitely one of those – A week that made me question whether I’d lost my ‘knack’. I prefer to take these weeks as a lesson that even the most experienced bakers sometimes need to revisit the basics and learn to love baking and creating once again. Fair to say I had my share of baking disasters last week. Nothing serious, just a few bakes that didn’t quite live up to expectations. They weren’t expensive mistakes – just a little under cooking, missing out some vital ingredients and basically just rushing to get something made instead of focussing on the quality. So back to the basics it is. A good old brownie recipe made a little more exciting by adding 10 After Eight Mints. I may have eaten the same amount while I was doing the washing up too – Purely to make up for the disasters, you understand! I love being able to use up some of the leftover Christmas chocolate which would otherwise get nibbled away or stay festering in a cupboard. This recipe can be made using light brown sugar, muscovado or even caster sugar if you want to use these up (Your brownies will be much paler obviously if you use caster sugar). 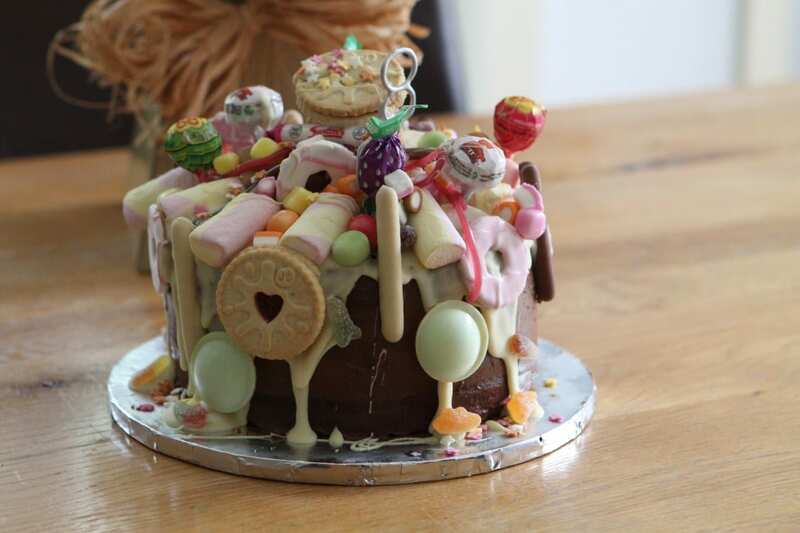 A lovely selection of bakes from our last linky – Many thanks to Jenny from Mummy Mishaps for hosting with her incredible Willy Wonka’s Sweetie Shop Topped Chocolate Cake. I daren’t show this to my kids – they will be pestering for one every teatime! 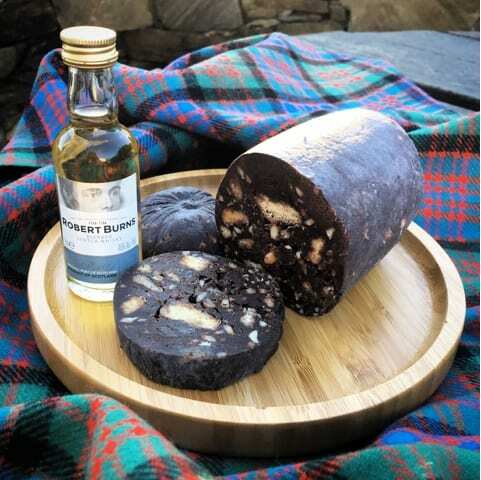 You will have to visit Foodie Quine’s page to find out the secret behind her Chocolate Haggis! 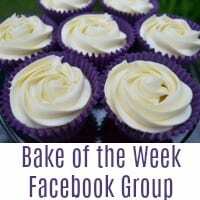 I love her creativity so have awarded Claire my featured Bake of the Week. Many thanks to everyone else who joined in too. We really appreciate it. 2. Chonnie from Baked to Imperfection is tempting those who are still on New Year’s diets with her gorgeous Peanut Butter & Salted Caramel Cake. 3. Using up leftover dried fruit is Jo from Jo’s Kitchen with these luscious Fruit Scones. 4. Louise from A Strong Coffee is getting prepared early for Valentine’s Day with her Red Velvet Cupcakes and Cream Cheese Frosting. Jenny will be back next Wednesday with another roundup of the latest entries. As usual we will comment on all entries, share them on Twitter, Pinterest, G+, Yummly and Stumble Upon. 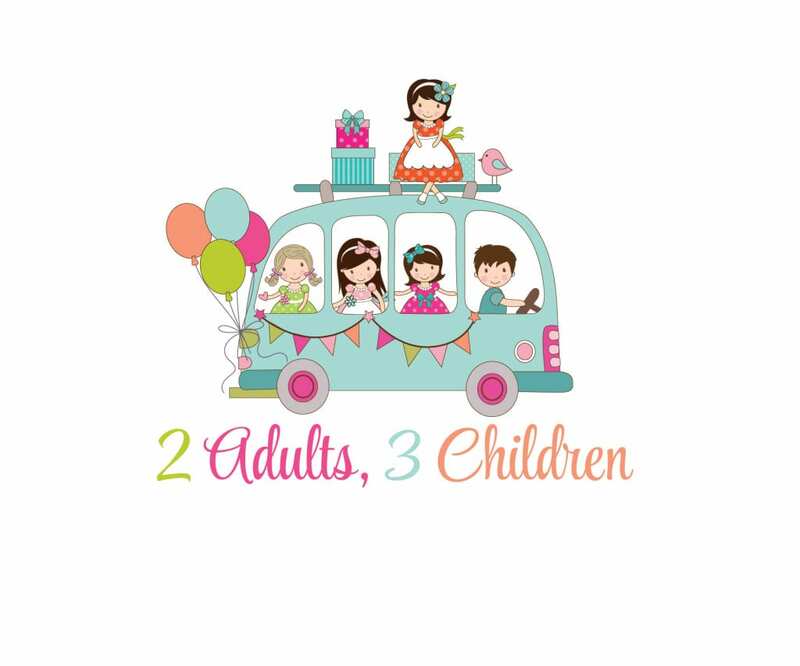 Please remember to add the badge to your post and link to Jenny (http://mummymishaps.co.uk) and Me, Helen (https://casacostello.com). 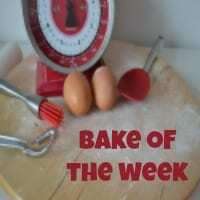 If you tweet your entry with #BakeoftheWeek and tag either of us (@CasaCostello or @JennyPaulin) we will also do an extra RT for you. As this recipe is all about using up our Christmas Chocolate, I’m joining in this month with the No Waste Food Challenge over at Elizabeth’s Kitchen Diary. Gorgeous brownies Helen – love the idea of a few After Eight mints in there! And golden syrup too – I’ll have to try that, sounds as thought it’ll make it even more sofer and yummy! I’m so sorry you had a difficult week with your baking, but I think you got right back on track with these brownies. They look absolutely delicious and so thick and moist. I would love to try these. Thanks Sarah – I’m really pleased with them. Dense and chocolatey but held their shape. God this are making me drool Helen, they look delish. 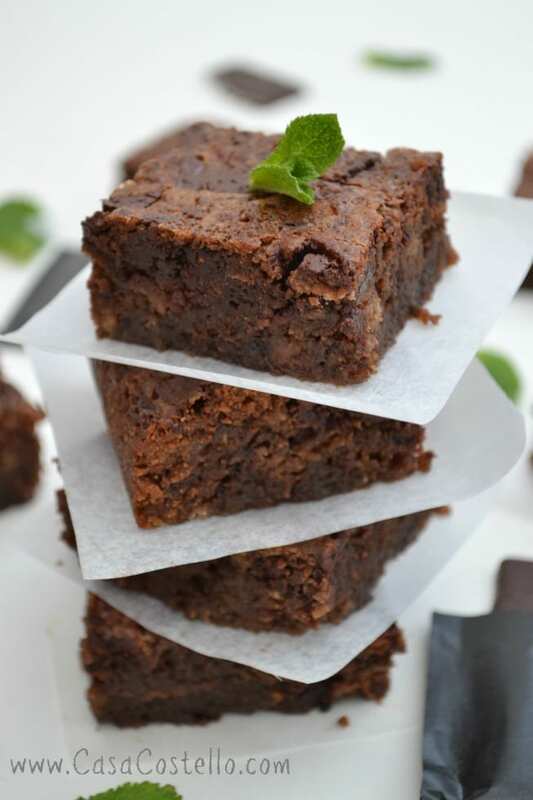 Isn’t it annoying when bakes go wrong, you have definitely got back on top with the After Eight brownies! Oh thanks Lucy – Have to admit that they have given me hope that perhaps I haven’t lost all my baking skills! That upside down sweetie cake looks divine! 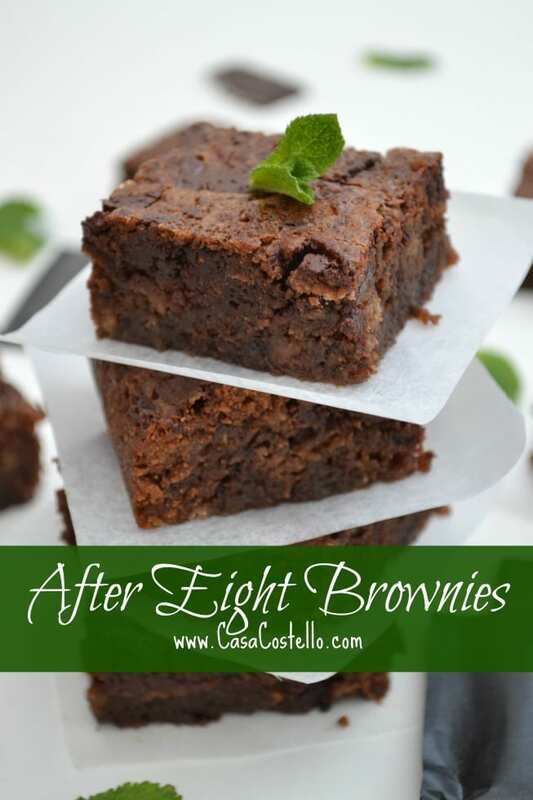 Love the sound of After Eight Brownies – and they look gorgeous too. Isn’t the sweetie cake just amazing? Thanks for your kind words about my brownies. These look incredible! I haven’t baked brownies in forever, but I’m going to try to make these! I love how versatile brownies are – let me know how you get on with these. Oh I love after eights – these sound delicious! They are too tempting once you open a box though! I was lucky that I found a half opened box that I had hidden! Let me know how you get on – Have a go at these. I’m sure you’ll enjoy them. Sorry all gone! Have a go of making some – I’m sure you’ll em! Oh my gosh – you had me at After Eight….IN A BROWNIE!!!! It’s like you took all my dreams and baked them in to a delicious tray bake! Mmmmmm – loved this! These look divine. I love that taste of chocolate and mint together. These look yummy! Perfect for getting your confidence back up 🙂 I love After Eights – have you tried them frozen?! Sooooo good. A genius idea, this! I am going to have to make a batch of these soon, I think, as there is a half packet of After Eights in my cupboard since before Christmas. WHY WON’T MY FAMILY EAT THEM!? 🙂 Thanks for sharing with the No Waste Food Challenge! I am so sorry you had a rough time in the kitchen. I have moments like that too. This recipe for these brownies sounds really delicious. I will definitely be trying this recipe. The brownies look so delicious. Would love to try that. 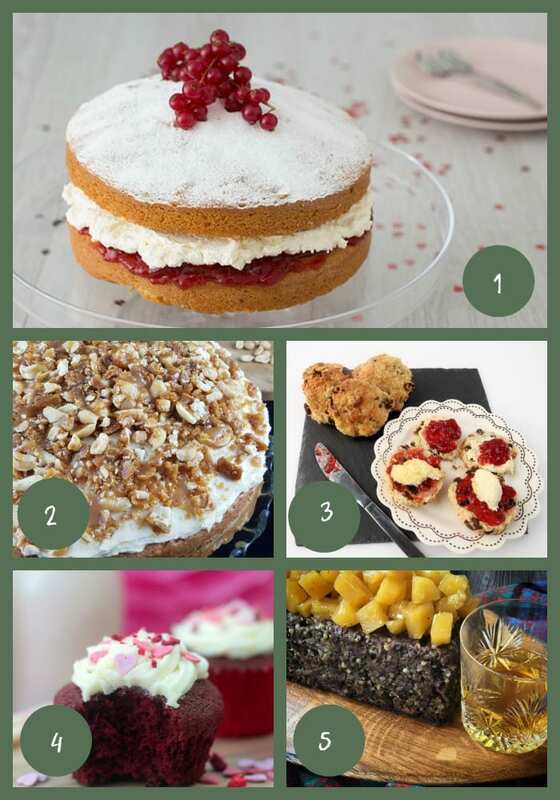 These bakes all look delicious. I love brownies and will need to give this recipe a try as they sound and look great! Wow how good do those look!! I would never have thought to add after eights to brownies before and now I really need to try them!! My boyfriend loves after eights so I’ll have to have a go at these for him! Brownies with a minty flavour? This must be amazing and so delicious. I like the sound of these brownies so much I think I would go out and buy a box of after eights just to make them. There wouldn’t be many left over for long either.